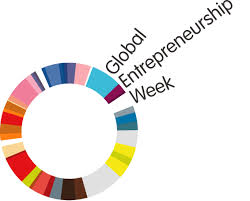 That time of the year has come where we join hands in the global commnity celebrate entrepreneurship. As Durban Hub we are looking to create relevant content that is engaging and meaningful to your startup journey. Through the endearvours of local entrepreneur Richard Geevers, a developmental economist and all round Geek, Durban has an official agency to propel the Open Data Agenda. 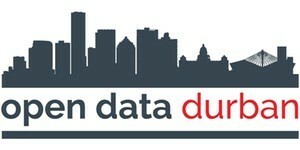 They are in their early days with a mission of making data and information accessible. Through partnerships with Code 4 SA they are looking to deliver incredible solutions with a cadre of civic technologies with a passion of delivering local solutions. As a leader and primary driving agent of the Durban startup culture, Durban Hub has an intricate understanding of the different role players of the technology startup ecosystem from co-creative spaces, co-working spaces, fintech startups, online education, agribusiness, technology incubators, accelerators, events, Makerspaces, programmes and a select group of angel investors and venture capitalists that make our city a melting pot. 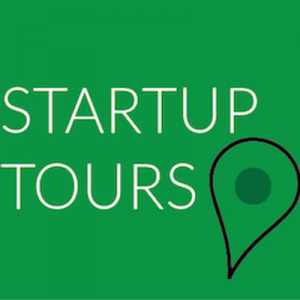 This has put us in a special position of being the eyes and ears of the startup scene. We are offering tailored packages to unpack the value of the ecosystem and plug your venture into Durban’s resources. Drop us a line for a startup tour package for an intricate view of the city with tailored introductions of some of the minds that drive it’s economic engine. After much anticipation The Durban Innovation Hub is proud to announce a strategic partnership with Startup Nations South Africa to form Startup Nations Kwazulu Natal. With Startup KZN we are looking to move away from the premise of digital innovation and drive in roads into an all-encompassing umbrella of entrepreneurship.